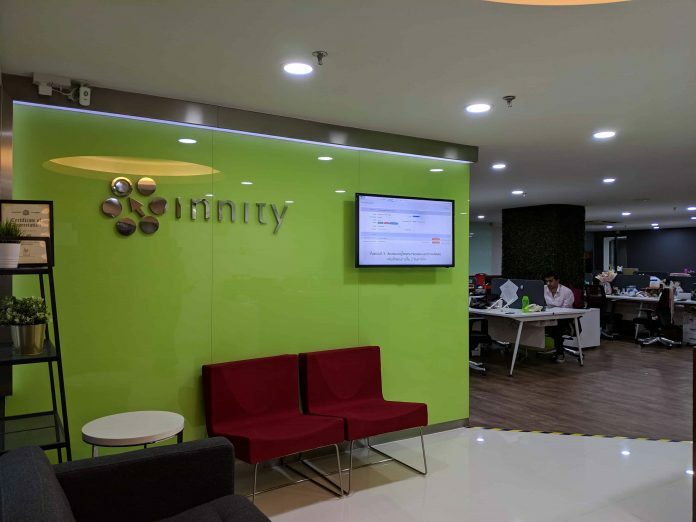 Innity, a Malaysian success story, has made strides in the world of media tech. Expanding one’s business regionally to cover 11 markets in the Asia Pacific is an impressive achievement when we consider the dynamism and lucrative potential of the region as an economic market. 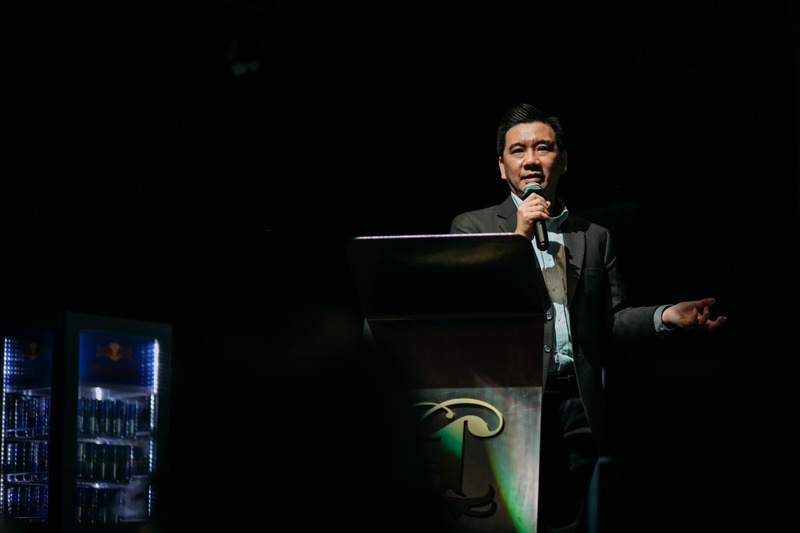 Innity, an e-solutions provider for companies, which was founded in 1999 by both Peter Phang Chee Leong and Fabian Looa, and has grown steadily to become an example of homegrown entrepreneurialism. 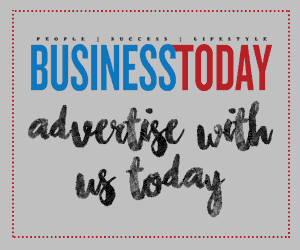 Business Today spoke to chief executive officer and co-founder Phang recently to look into the organisational journey as well as uncover insights about regional expansion and the challenges therein. Simply put, Innity bridges the buy side (advertisers and media agencies) and the sell side (digital media and website owners). The extra value that the company adds to this relationship and process is in adding layers of innovative ad technology as well as creativity in many forms such as audience targetting, data management, engaging ad formats, and more. Presently, according to Phang, the company has “a strong foothold in the region,” covering more than 15,000 websites, including major newspaper portals and premium sites. Headquartered in Kuala Lumpur, Phang and Looa now manage Innity teams across diverse markets from Thailand, Philippines, Vietnam, Hong Kong to Myanmar, Cambodia and South Korea. Innovation is something central to Innity: in 2009, the company was the first in Asia to offer Cost per Engagement, where an advertiser is only charged when a user engages with the interactive ad. It was also the first to offer a fully transparent ad-serving platform certified by the Internet Advertising Bureau (IAB). And in any organisational journey, support comes in many forms. The MDEC Global Acceleration and Innovation Network (GAIN) programme, created in 2014, selects a handful of growing success stories from the Malaysia digital ecosystem and helps propel them onto the regional and global stage. Innity became part of this select group of GAIN-supported enterprises, another notch in its tapestry of milestones, one that includes achieving MSC status in 2005, a MESDAQ listing in 2008 and establishing its presence in Myanmar, Cambodia and Korea in 2017 alone. “Being part of the MDEC GAIN programme has given us at Innity a lot of benefit in three main ways,” Phang elaborates, “and they are in terms of marketing, partnerships and in technology.” He explains how he has been privileged to travel to China after joining the GAIN programme to gain further knowledge in marketing an enterprise overseas. “GAIN helped us to get in where it is not easy for individual companies to go and also in exploring such opportunities,” he adds. Looking at the millions of impressions Innity has helped to create across Malaysia and her neighbours, it’s exciting to see where the future takes this Malaysian tech gem.